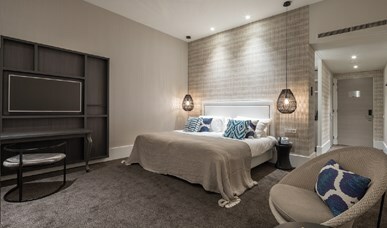 Our spacious Comfort rooms basic are all equipped with comfortable beds for a good night's sleep. The equally spacious bathroom has a separate shower. Prices are without €2.38 euro residency tax p.p.p.n. An atmospheric á la carte restaurant. Be amazed by the culinary possibilities. 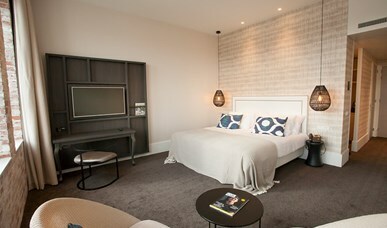 Our extra spacious Comfort rooms (39 m2) have comfortable large beds. In the spacious bathroom a bathtub, a separate shower. Enjoy in one of our 24 comfort rooms with terrace and experience a feeling of freedom through the space this room has to offer. Do you want more space in the room or are you planning to travel with three people? 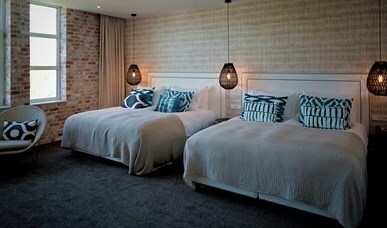 Then the triple room is ideal. Do you wish to stay with the whole family in one spacious room. 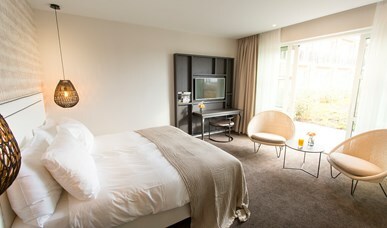 Or do you want to share a room with colleagues, then the four bedded room is very suitable for this. Do you want to get away with the family? Then you can use the spacious family rooms. These rooms have two bedrooms for extra privacy. 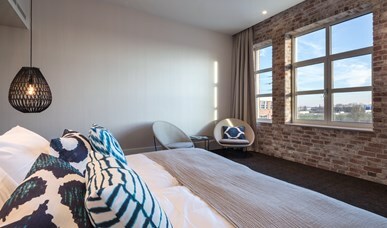 You will stay climate-neutral at the ECO room. Your linen, soap, coffee and tea are all ecologically responsible.